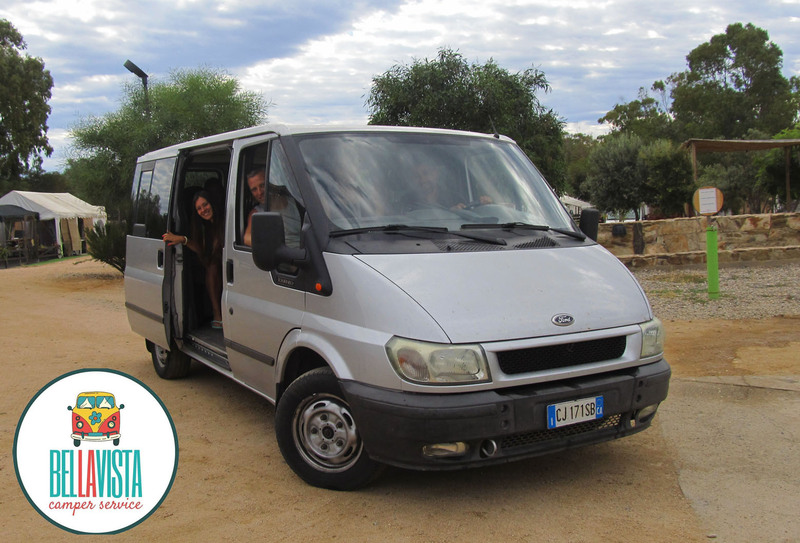 Great news at Bellavista Camper Service: the shuttle service! Great news at Bellavista Camper Service: the shuttle service! July 2017: great news at Bellavista Camper Service, shuttle service is coming! Many people already know the quantity and quality of the services offered in the equipped area, but today it adds a precious comfort, the comfortable 9-seater minibus that will accompany you to visit the most beautiful beaches and participate in events and festivals organized in Sarrabus , in south-east Sardinia. No more stress to drive the whole family to spend every day on a different beach so no more queues in the sun to look for a spot in some expencive parking next to the beaches or crowded towns where events will take place. Bellavista Camper Service becomes a perfect base for relaxing in your pitch in nature, without sacrificing all the variety and beauty that our land offers. Because our Camper Park Bellavista respects and loves the Sardinian traditions, but knows how to keep up to date, listening and responding to the needs of its guests. Your satisfaction is our priority!